You searched for which does not fit your . We've redirected you to 103-315, which has the proper fitment. • This helmet is DOT and is not recognized by Europe and some international countries as legal for street use. 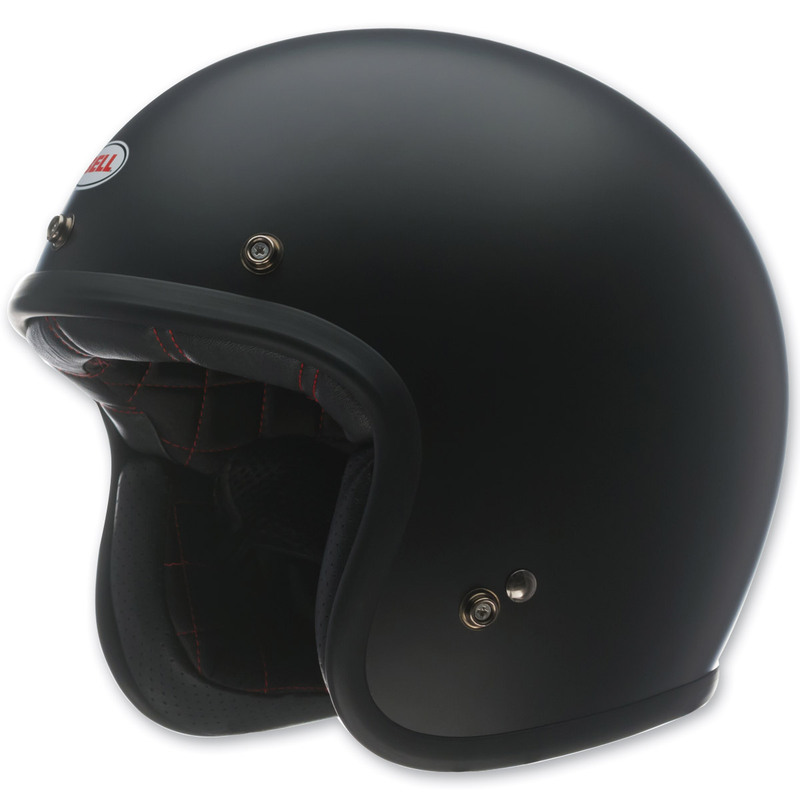 Love it, my go to road helmet. Fits like a glove and I have a long oval head. Nice low profile. This is my new highway lid.